Kangana is doing all the great work. Not her career best performance! But she acts superb. Ankita Lokhande, Danny, Kulbhushan Kharbanda, Suresh Oberoi and others are perfect. But I felt that their screen presence were less. Md Zeeshan Ayyub is choosing wrong roles, he must have to realize now. Disappointed with not so extraordinary dialogues. I have huge expectations from Prasoon Joshi. Also, Vijayendra Prasad has not given up to the mark. Music by Shankar Ehsan Loy is average. 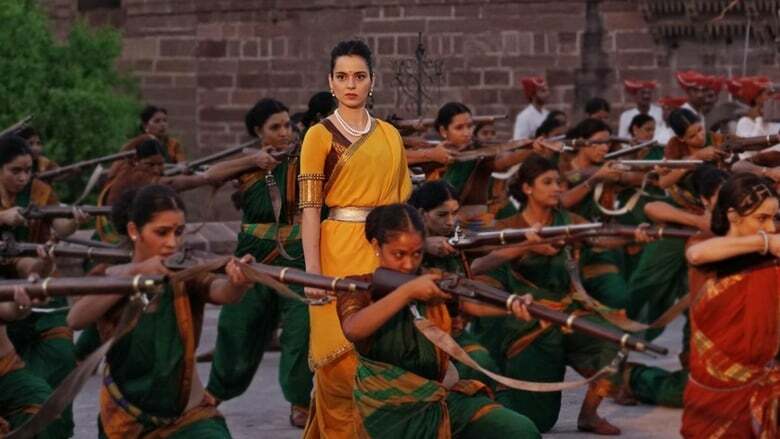 Film stands only on Kangana and Bharat song by Shankar Mahadevan. Apart from these two things, nothing great or even good. VFX is average, too. At last, you can watch it one time, be it in theater or on amazon prime.